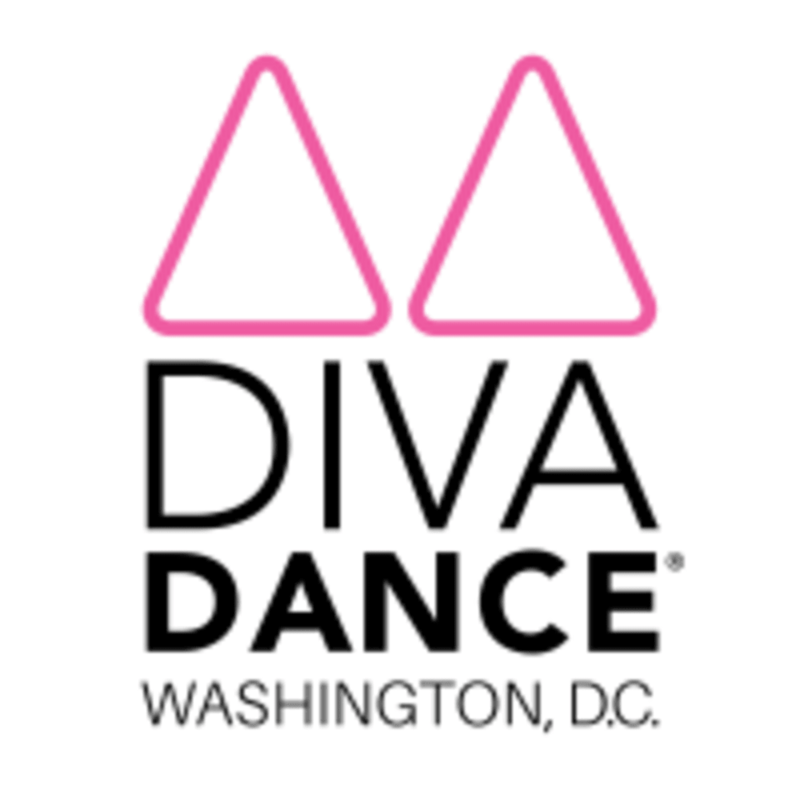 Start taking classes at DivaDance Washington, DC and other studios! Iggy Azalea "Little Sally Walker"
Nipsey Hussle "Last Time That I Checc'd"
DivaDance is located inside Bodysmith Gym - 1630 14th St. NW, Washington DC, 20009. Class was so fun and I worked up a sweat! To explain the steps takes a lot of time and you lose cardio. It's not really a workout but more of a dance learning class. Didn't get a workout. The instructor, Lydia, was hilarious and so fun! It’s a great class to attend, even if you go alone. Everyone was friendly. The only downside is it’s very crowded. I was sweating but I wasn’t exhausted. Empowering, even for someone with no rhythm! So much fun! Instructor was hilarious and she explained everything thoroughly whole still keeping the pace up. The only downside is that it was SO crowded, there wasn't enough room to do movements fully.